I purchased a few items; a LE eyeshadow palette, a LE highlighter and a Soft Touch (powder) Blush (107/Tomato) to try out. I believe that I spent no more than around €18 on the three purchases (two were part of the (now discontinued, hence lack of link) Lavish Oriental LE collection, however, and deeply discounted), but in general, this brand seems to feature quite inexpensive-up-to-very-reasonably-priced products, across the board. 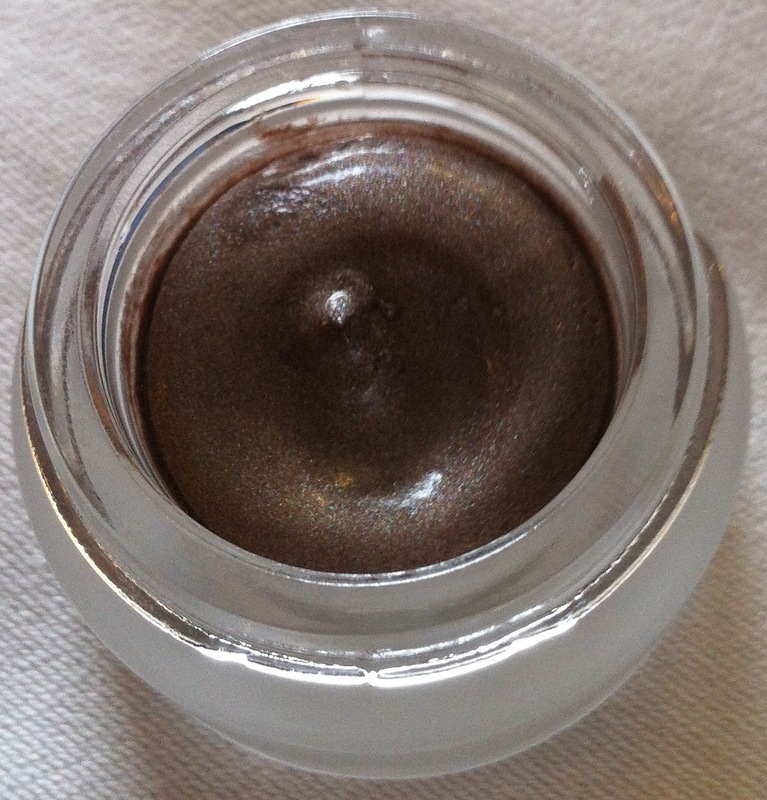 The highlighter (Lavish Oriental Collection - Exotic Highlighter Illuminating Gel) is most unusual. 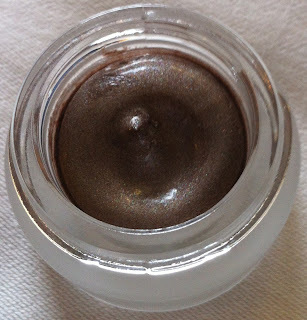 It's almost like a shimmery version of Chanel's Notorious - a dirty lavander-silver-taupe offering, which I can see being amazing on darker skin tones as an alternative to the usual golden-toned highlighters. This is a gel-mousse hybrid that you need to work quickly with as it does set. 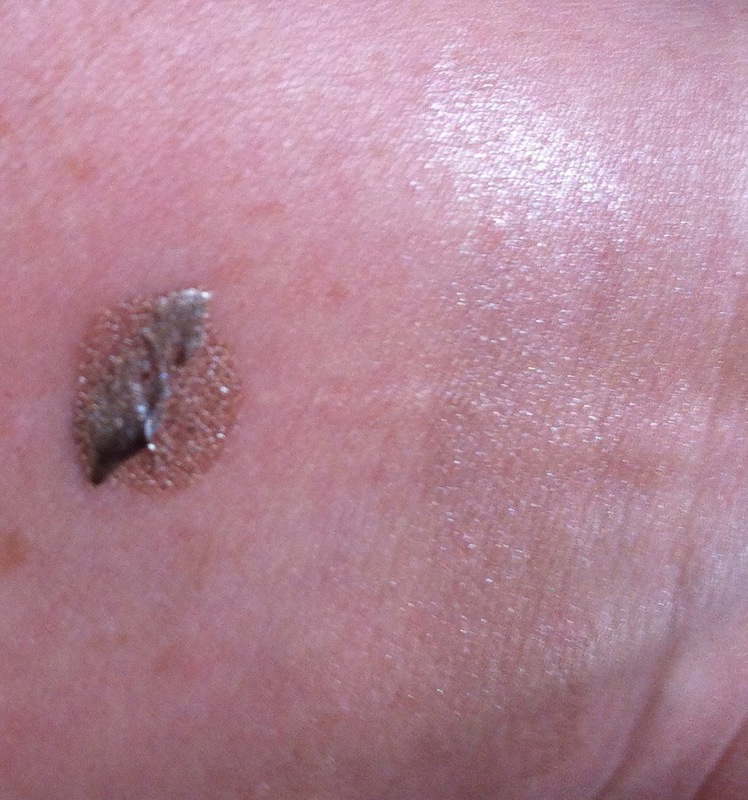 On my skin it definitely looked "interesting" but it's more of an editorial or darker skin option I think than an everyday one. I could also see it working nicely on collar bones and on the eyes, rather than on the tops of cheekbones (for me, at least). 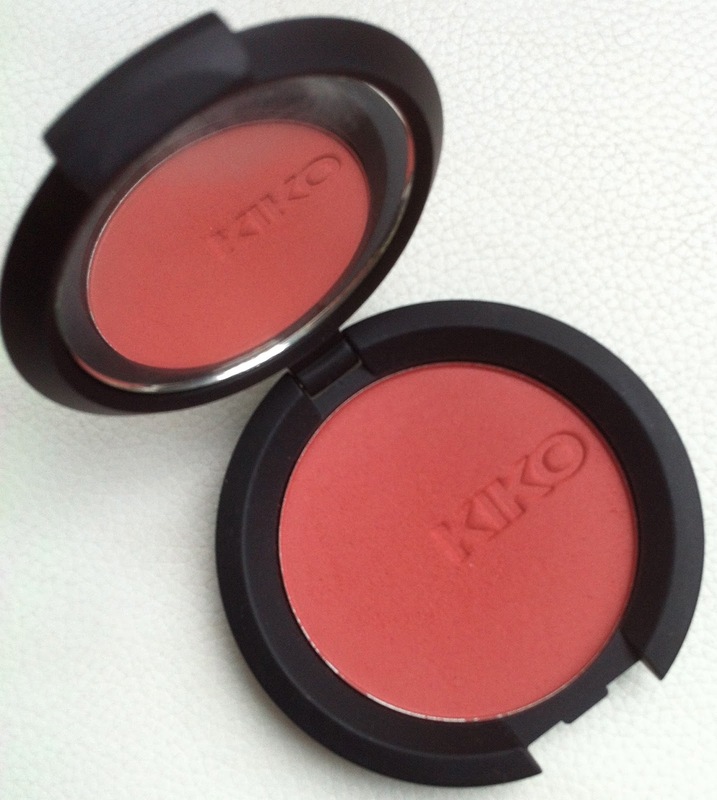 The powder blusher I purchased (KIKO Soft Touch Blush in 107/Tomato) as I'd actually managed to forget to pack a powder blusher in the shade I needed - strange, as I'd managed to bring nearly 4kg of makeup with me (Seriously. I have a problem). It is brilliantly pigmented, applied easily, didn't drag, blended well and lasted over eight hours. At full price I believe it was around the €7.50 mark. Even better. It's a slightly dusty rosy shade of muted red, and it's a matte. I actually love this and will wear it quite a bit. The eyeshadow quads are amazingly pigmented, again another discounted offering at under a fiver (the quads are usually a very reasonable €12.50 I think), but the colours are very usable and gorgeous; silky-soft but blendable, pigmented, and reasonably long-lasting for slightly frosted shades (I don't have swatches of the quad I purchased (Lavish Oriental Collection - Lapis Lazuli quad), as I picked up a bunch of these quads and gave them out as gifts, but I have it on reliable authority that these wear well, blend well and last reasonably well). 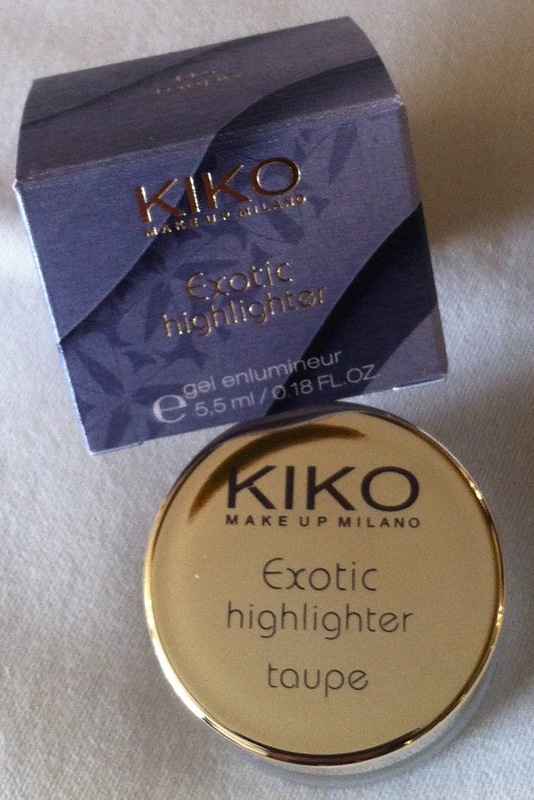 KIKO also produce their own range of brushes and skincare and other makeup-related accessories; I was very tempted by their (LE) Colours In The World face brush, which is rather huge and incredibly soft, but I have far too many huge brushes already that I simply don't use, so I passed (I'm personally tending towards using smaller and smaller brushes all the time). My only gripe at the time was the staff in the Venice store - I don't believe that they could have been more unfriendly if they tried. I appreciate that the store was rammed, I appreciate that it was Carnevale, I appreciate that they were likely under pressure. But I was in there a total of three occasions at different times, and met about six or seven different staff members, all with the same breathtakingly rude attitude (that said, it clearly didn't stop me going back there, and nor will it stop me perhaps purchasing online). These products are definitely recommended - if you're near a KIKO store (I guess the closest to Ireland is the London Westfield store), go take a look. 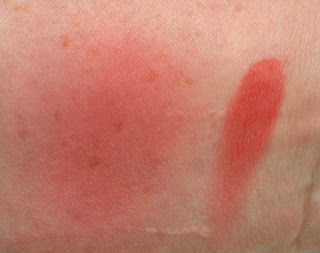 There's an over-abundance of overly-frosted eyeshadow here, but a bit of digging around will net you some treasures, at a reasonable price to boot. 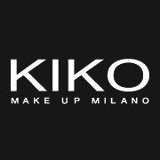 Look here for more info on Kiko Cosmetics.